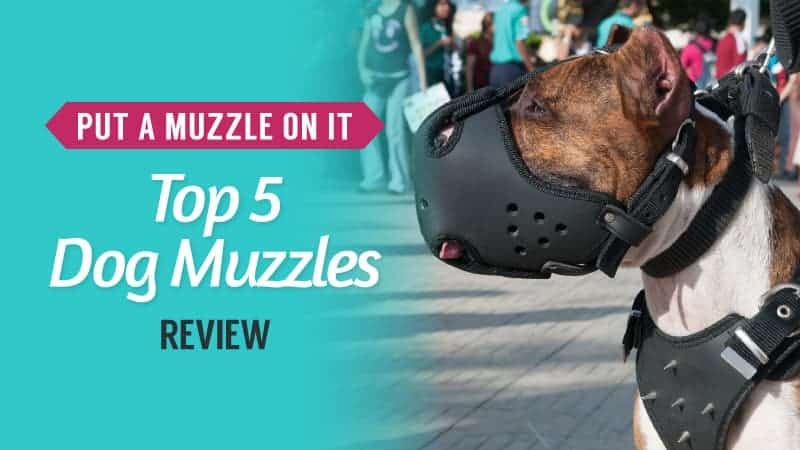 The PDSA is one of the most popular and well-known animal charities in the country, and they dedicate themselves to rescuing and protecting animals from harm. 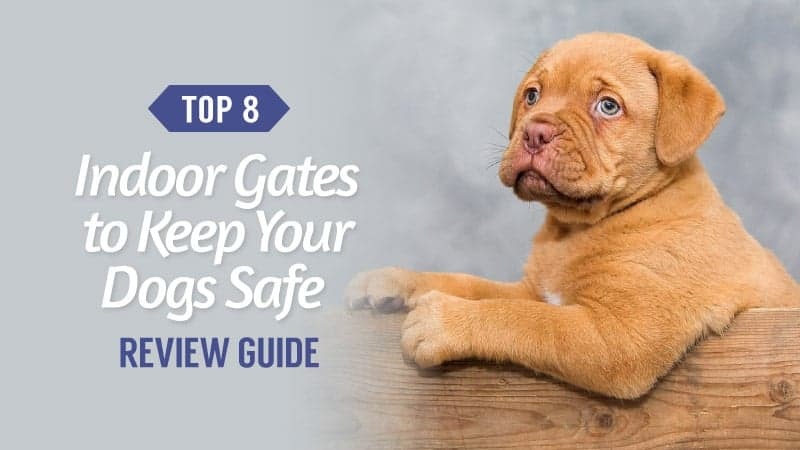 As a result, it is no wonder that their insurance is a popular option to go for – especially if you are an animal lover. 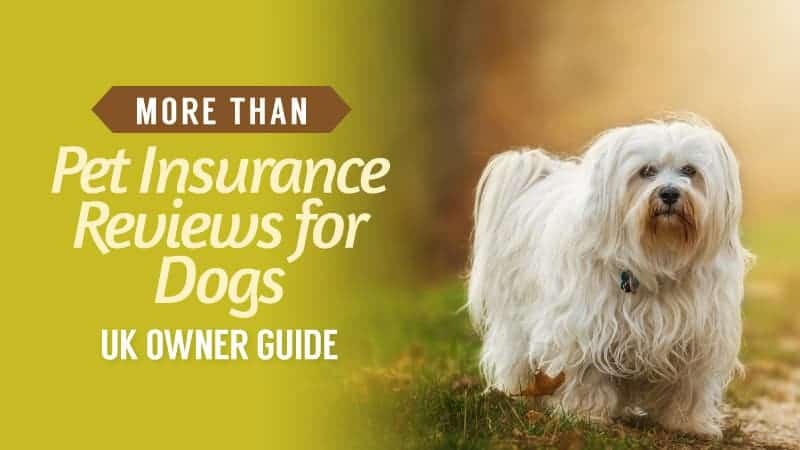 With so many insurance companies claiming to have the best price and coverage for your pet, it can be hard to make an informed choice. With our nifty little series on pet insurance providers, you are sure to find the right one for you. Take a look at the PDSA pet insurance for dogs to see if it is a match. What Pet Insurance Policies Do PDSA Offer for Dogs? 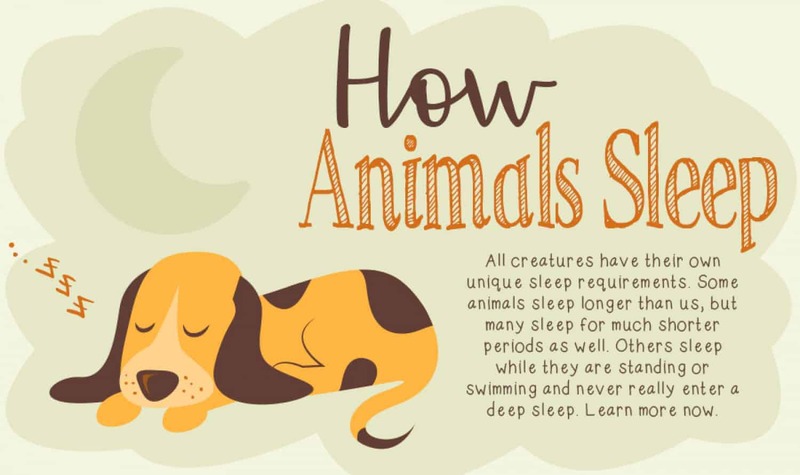 PDSA offers four different policies, which is a nice number to choose from. They range from accident only to premier, each of which has different coverage and pricing. Up to £2,000 of cover. Death from accident up to £200. Holiday cancellation up to £250. Variable vet excess of £75. Boarding fees up to £1,000. Up to £5,000 of cover. Holiday cancellation up to £2,000. Up to £8,000 of cover. Boarding fees up to £2,000. What Does PDSA Pet Insurance Include? 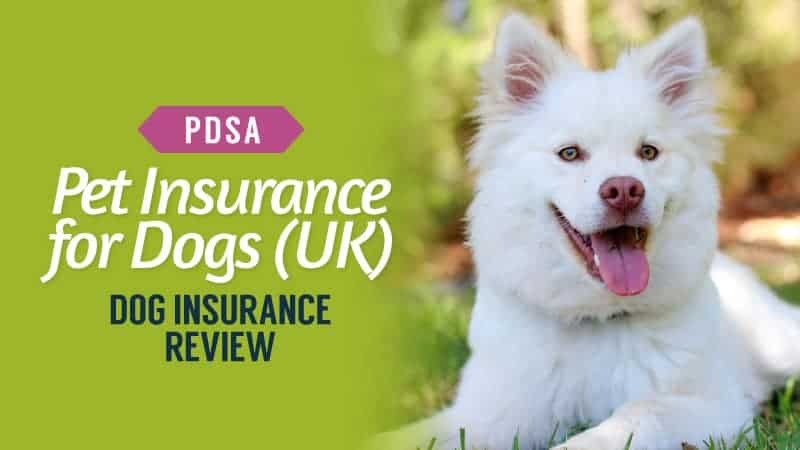 If you look at the above section, we have taken a look at each of the insurance policies offered by PDSA, as well as a little more detail with regards as to what they offer. 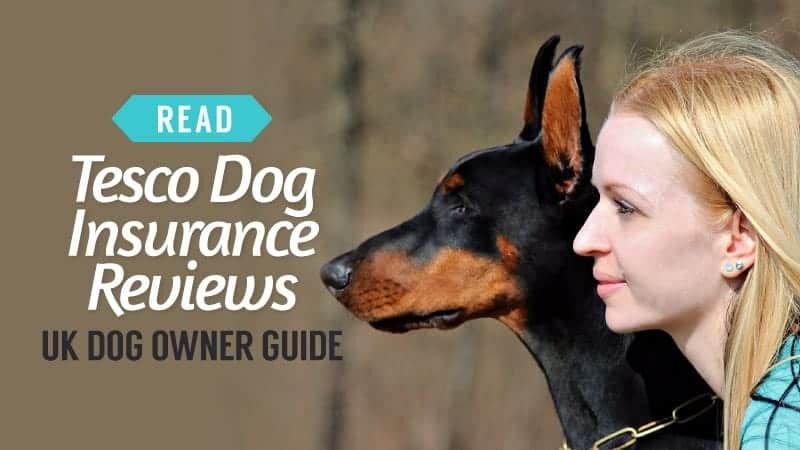 Of course, choosing the right policy and insurance is not an easy task, and so in this section, we give you a rough idea of what you can expect from PDSA insurance for dogs. 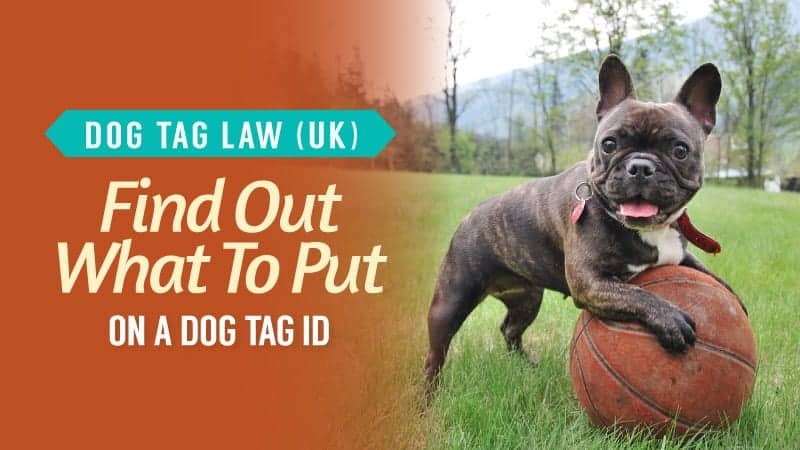 What is the Cost of PDSA Insurance for Dogs? 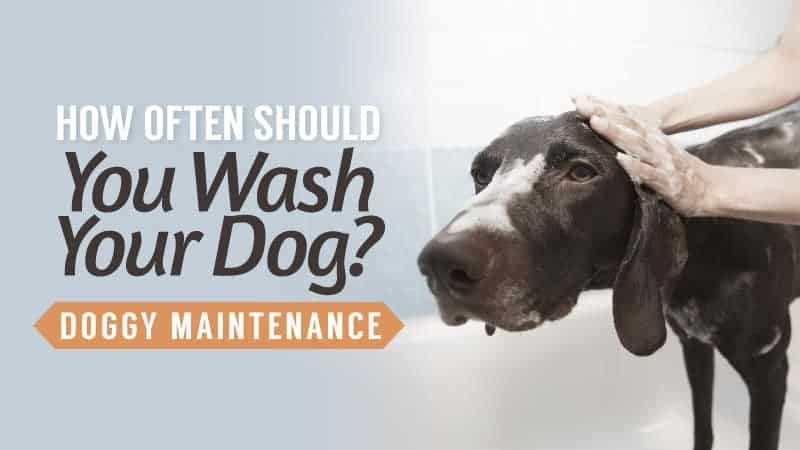 There are a few factors that will affect the amount that you are quoted, and this is something that you will find occurs with all insurance companies – even PDSA. We got a quote from PDSA to give you an idea of the cost of pet insurance from them. Accident Only: £6.61 per month (up to £2,000 cover). Essential: £26.78 per month (up to £3,000 of cover). Plus: £37.60 per month (up to £5,000 of cover). Premier: £49.13 per month (£8,000 of cover). #1 Call them on the number provided so that you can speak to a representative about your claim. They will ask for your details and explain how to continue with your claim. #2 Fill in the relevant sections of the paperwork you are sent and sign it where necessary. Make sure it is dated from the final day of treatment. 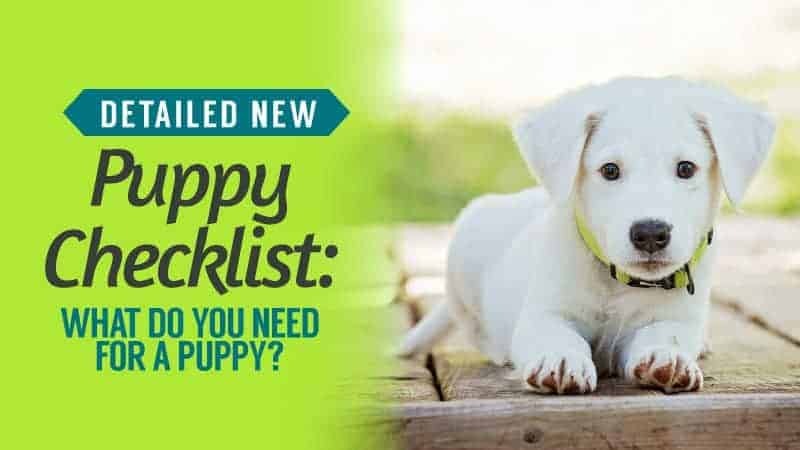 #3 Give the form to your vet so that they can fill in the relevant areas and attach the medical history of your dog. #4 Either pay for the treatment of your pet or authorise your vet to be paid directly by the insurance company. Not all practices allow it, but many do. #6 Await the assessment of your claim. If successful, a cheque with the appropriate amount will be sent to you. Here are some of the advantages and disadvantages that come with using PDSA pet insurance to protect your dog. Good range of discounts throughout the year. The claim process can be slower than other companies. When you go to get your quote from PDSA, there is a section that is open for promotional codes. 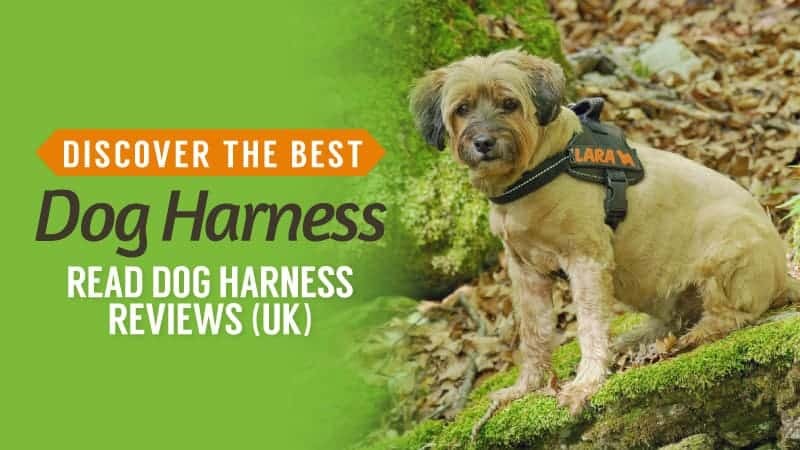 While we could not find any valid ones online at this time, they definitely exist, so it is worth keeping an eye out and perhaps signing up to their newsletter. 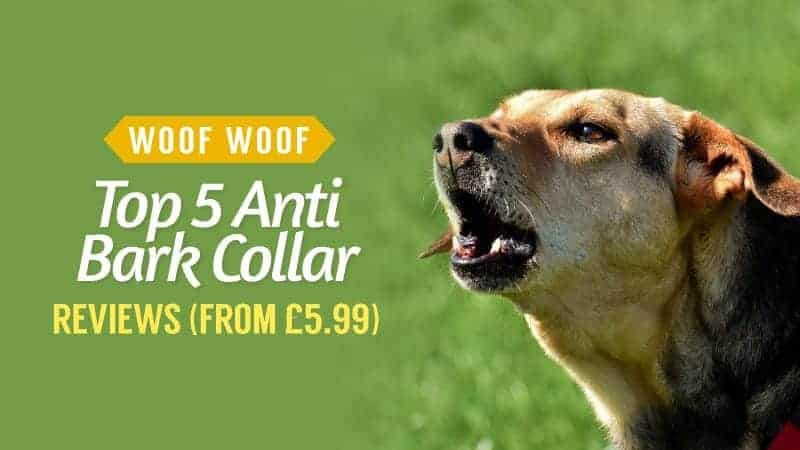 While there is no multi-pet discount, PDSA currently has 10% off their insurance when you buy it online. 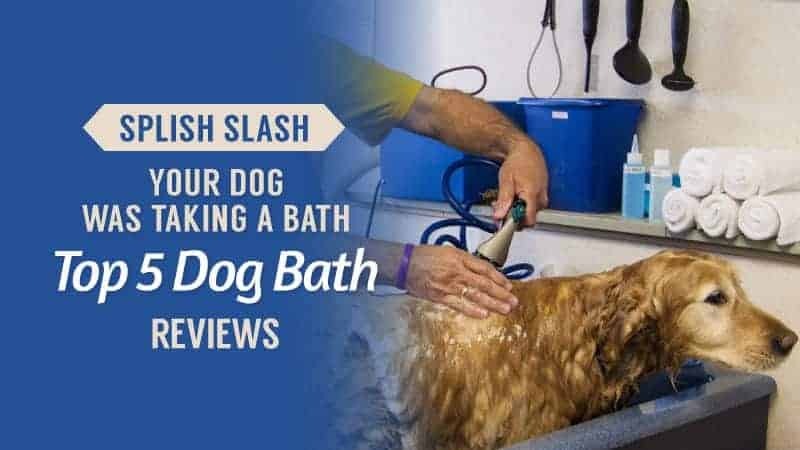 This is great for those who have one pet, or if you are just generally looking to save a little extra cash. 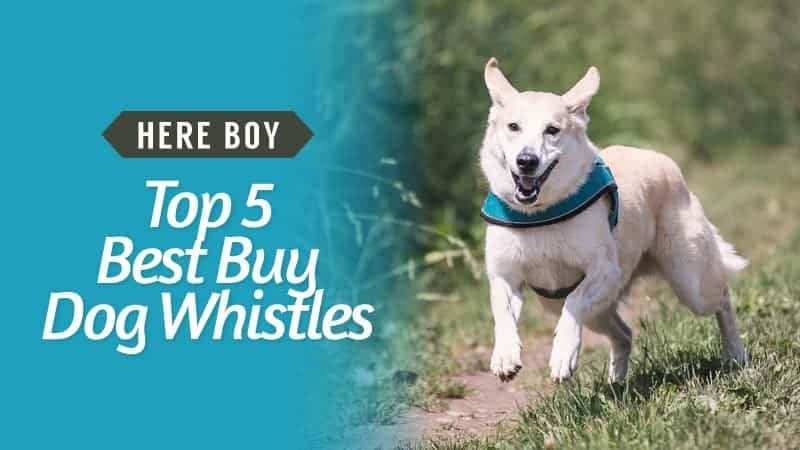 Even if you have multiple pets, this offer will still save you money every month. Plus, every policy bought from PDSA is further support for this leading pet charity. 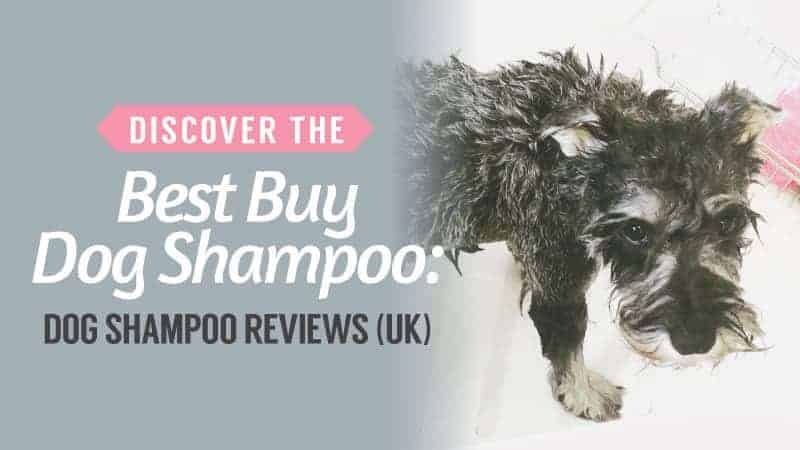 PDSA does not have a great deal of reviews online from customers. As a result, it can be slightly harder to make a solid judgement based on previous experiences from those who have used their services. 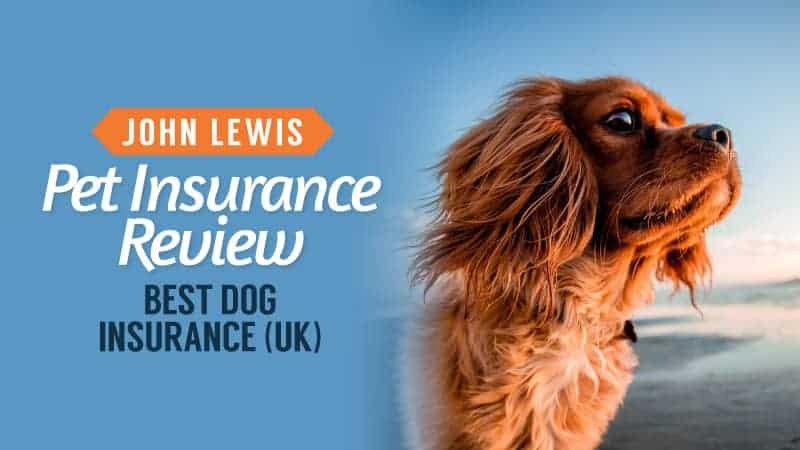 Pet Insurance Review has rated it at 2/5 with around 10 customer reviews. Money has rated it at 3.9/5 with around 100 customer reviews. Review Centre has rated it at 4.4/5 with around 20 reviews. 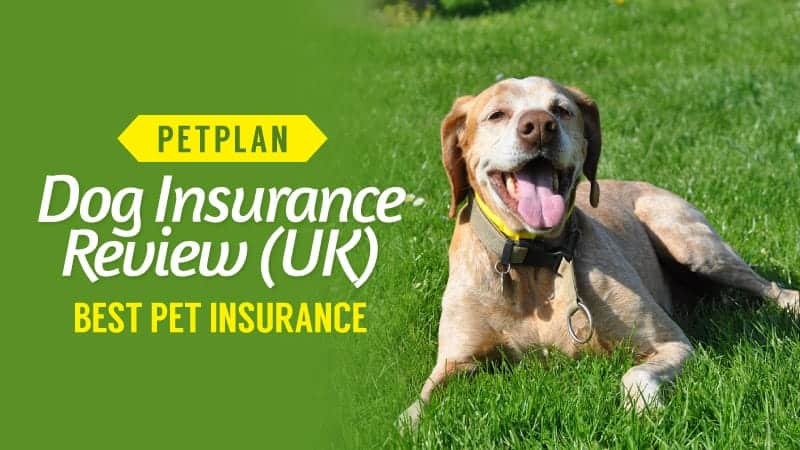 Hopefully, this little guide to PDSA pet insurance for dogs has helped you to understand their policies a little more, as well as give you an idea of what you are looking for from an insurance company. 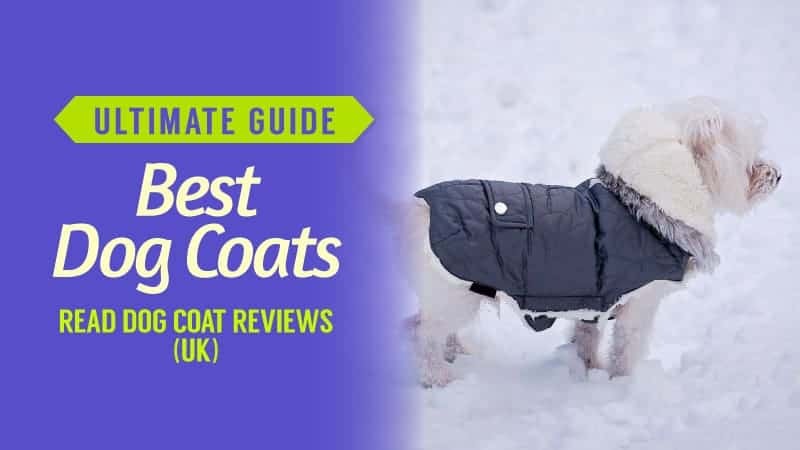 As one of the leading animal charities, they not only help animals in need, but also owners who are struggling to take care of their pets financially. They have a great range of policies, and while they do not offer as much coverage as other companies, the levels are still good. 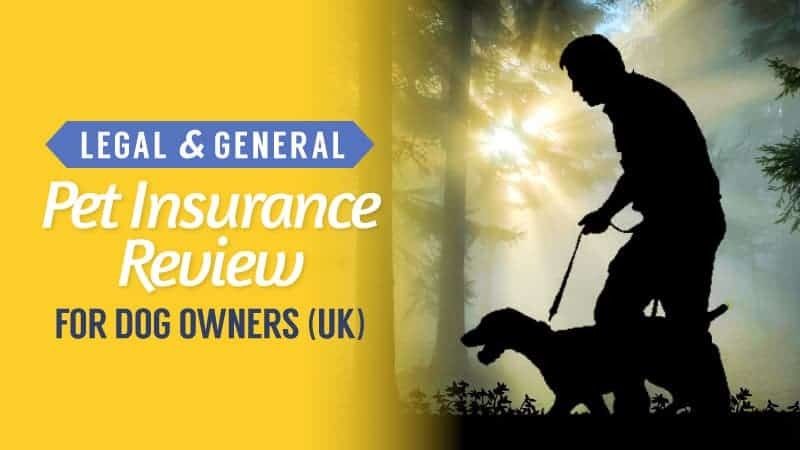 With affordable prices and some good online discounts that can vary throughout the year, we are happy to give this insurance provider 3.5/5 as our rating. What did you think of our guide to PDSA pet insurance? Is there anything you would have added? We love hearing from you, so let us know in the comments below.